I hear you and I feel you! Our passport isn’t the strongest but that doesn’t mean we cannot travel the world. Because we CAN! Visa issues are surely not the only puzzle we have to solve if we want to travel. The money, work, and other personal reasons are joining the sinking boat of hope to travel. But hey, at least we are one step closer to see the beauty of the world we live in. These visa-free countries for Philippines passport holder is a good way to start your around the world trip, even just one at a time. 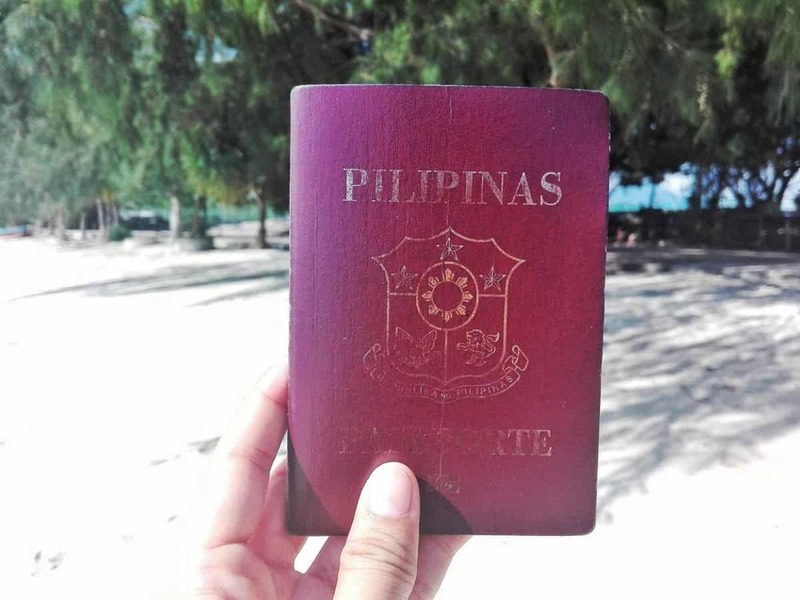 There are over 60 countries that we can visit that Philippines passport is visa free. Most are in Asia, Africa, Carribean, Oceania and Pacific Islands, Central and South America. If you have questions regarding visa-free countries for Philippines passport holders, contact me here. If it's your first time to travel or have a very limited experience, this section will help you understand the types of visas or terminologies that they use. A visa is an international legal permit proving that the holder is allowed to enter, stay, and leave the country. Some countries will require you to hold or apply for a visa before you enter their country, while there are countries that they don't ask you to obtain one. All you need to do is arrive and leave in time to avoid any problems in the future. VISA FREE - This means that you do not need to apply for a visa for a certain number of days. Make sure that you look up how many days you can only stay. The immigration officer will stamp your passport with the details of your entry and/or exit. Overstaying your visa can lead to a very serious problem. While some countries will require you to show a hotel booking and a flight ticket exiting their country. For Filipinos, many Southeast Asia, African, Central, and South American countries are visa-free. VISA ON ARRIVAL (VOA) - Visa on arrival means that you can get the visa once you arrive. Now, visa on arrival can be a little tricky, some visa on arrival can only be received if you enter through a specific border point; via air, land, or sea. So, make sure you check this before you booked a ticket. Visa on arrival must be paid when you enter the immigration control after you land. Make sure that you have US Dollars with you all the time. EVISA - This type of visa can be done online, they can be free or upon a fee. In some cases, you can apply for this in a matter of days before your arrival while other can take up to weeks. You will also be asked to pay through online and submit your data. VISA REQUIRED - When visa is required, you either need to apply on the embassy or through a third party depending on the embassy's policy. A set of documents will be required to be submitted, this is also the visa that can take up from weeks to months to be processed. Many countries in Asia can be visited by Filipinos without a visa. Just make sure that you have an onward ticket, hotel booking, and bank certificate ready in case you are asked by the immigration offer. I also shared my immigration experience leaving the Philippines on a tourist visa. Myanmar – 14 Days (Your Complete Myanmar Visa Guide) – Apply here! 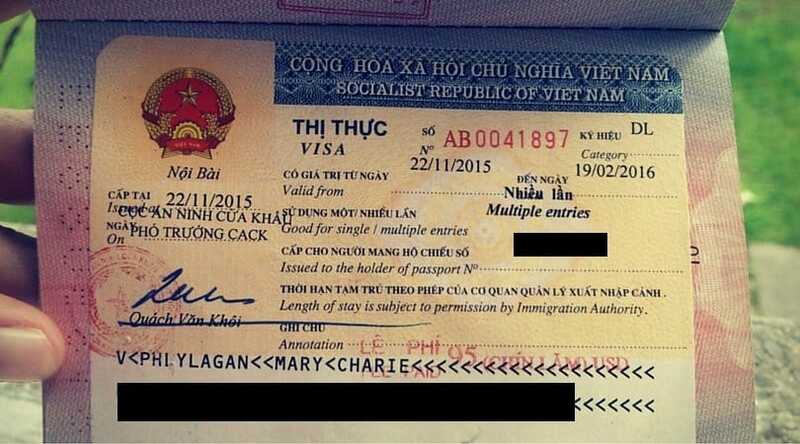 Vietnam – 21 Days (Your Complete Vietnam Visa Guide) – Apply here! India – evisa for 30 days or more, you must apply for an e-Visa – Apply here! BE a TEFL Teacher to fund your travels! Use MARYROAD to get your 35% off! Mauritania – visa on arrival, only available at Nouakchott–Oumtounsy International Airport. In Central and South America, many there are many visa free countries for Philippines passport holders. The flight can be expensive but it's definitely worth it. 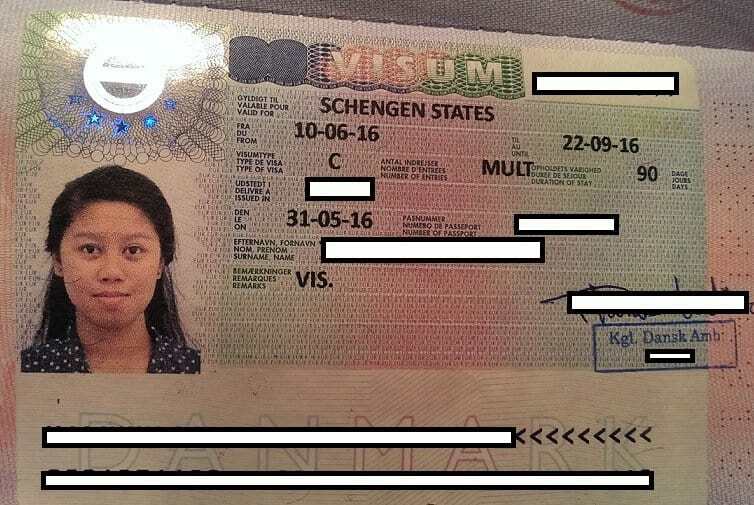 Unfortunately, there are no European countries without a visa for Filipino, there are a few small countries without visa regulations, however, since they are sandwiched between Schengen countries, they exercise the Schengen rules. Turkey – evisa for 30 days (only if you have valid visa or residence permit from Schengen Countries, Ireland, UK, and the US) – (Your Complete Turkey Visa Guide) – Apply here! These countries are basically our neighbour, there is a pretty good number of visa free countries for Filipinos in this part of the world. Make sure that you check the flight prices first because it can be expensive. Not many people go here, therefore, you can be sure that it's not as a tourist as other parts of the world. TIPS: Onward flight ticket, hotel bookings, and questions about your purpose for travel will be asked. Just be honest and confident. Wear a big smile. Note: Please check online or get in touch with the embassy to know if other specific requirements before making any booking of flight or hotel. 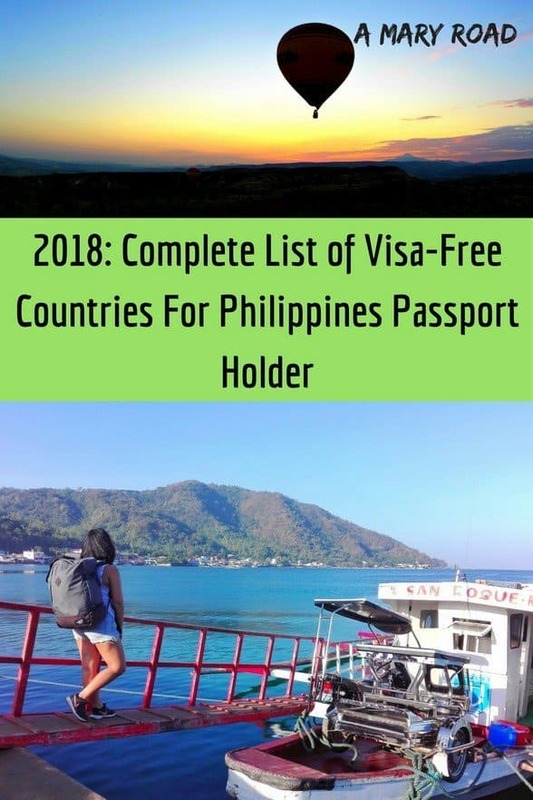 I hope you find this list of visa-free countries for Filipinos useful and I hope that even there are limited countries that Filipino can don't need a visa, you will still pursue travelling and seeing the world. if you have any questions regarding this article, let me know in the comment section below. DISCLAIMER: A Mary Road is not responsible for any situation where the reader was denied admittance to the above-listed countries.